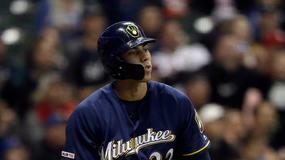 New York Yankees outfielder Aaron Judge (oblique) was placed on the 10-Day Injured List after leaving Saturday's game. 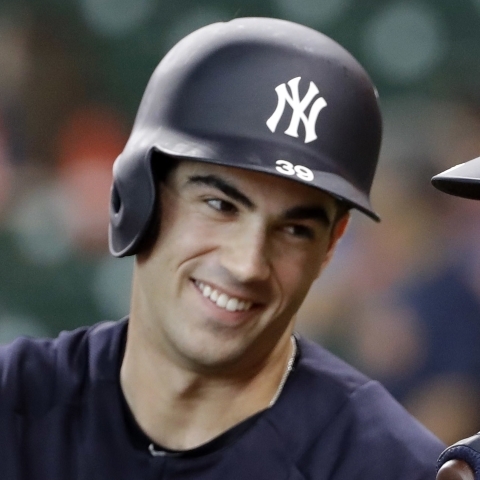 New York Yankees infielder Tyler Wade is in the lineup on Sunday in the team's game against the Kansas City Royals. 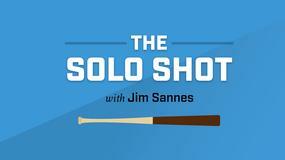 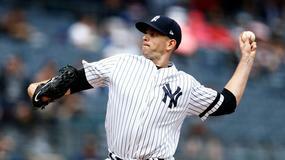 New York Yankees outfielder Brett Gardner is starting on Sunday in the team's game against the Kansas City Royals. 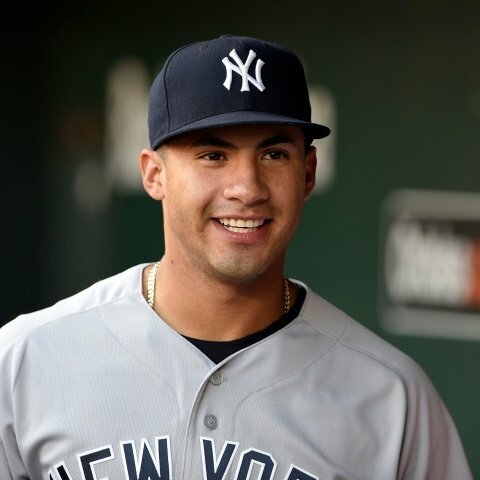 New York Yankees infielder Gleyber Torres is sitting on Sunday in the team's game against the Kansas City Royals. 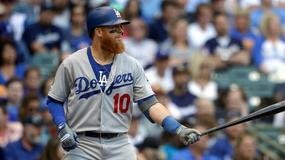 New York Yankees outfielder Aaron Judge is sitting on Sunday in the team's game against the Kansas City Royals. 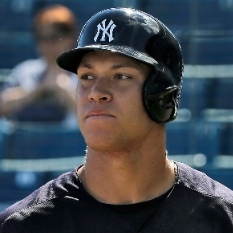 New York Yankees outfielder Aaron Judge (oblique) will undergo an MRI after leaving Saturday's game against the Kansas City Royals. 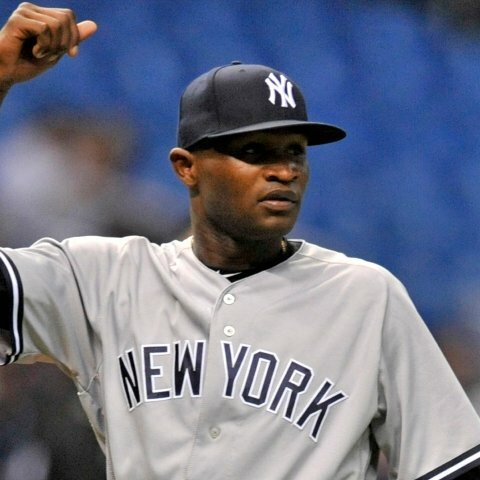 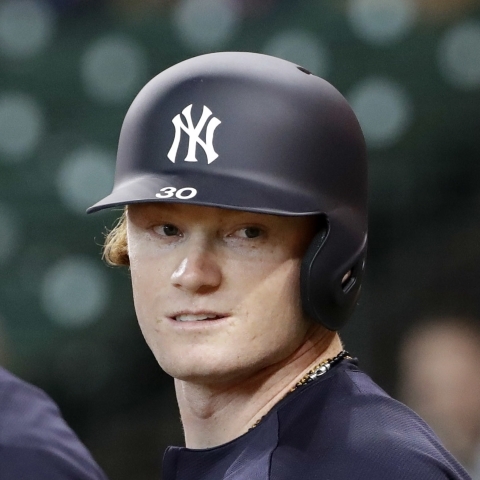 New York Yankees first baseman Mike Ford is in the starting lineup on Saturday against the Kansas City Royals. 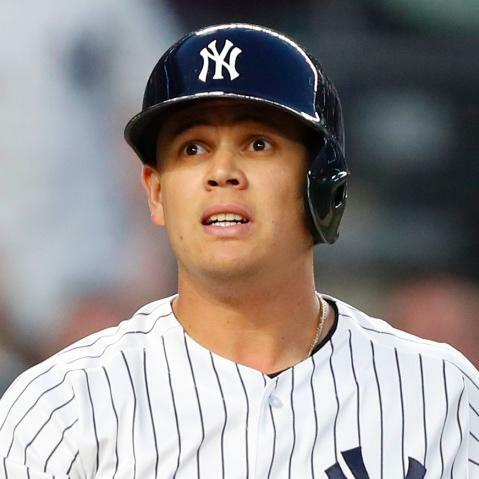 New York Yankees third baseman Gio Urshela is in the starting lineup on Saturday against the Kansas City Royals. 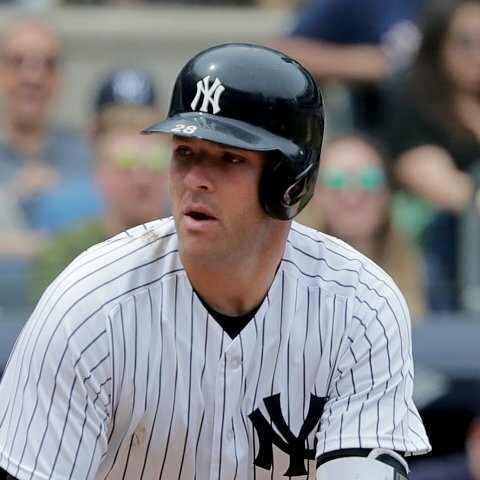 New York Yankees catcher Austin Romine is in the starting lineup on Saturday against the Kansas City Royals. 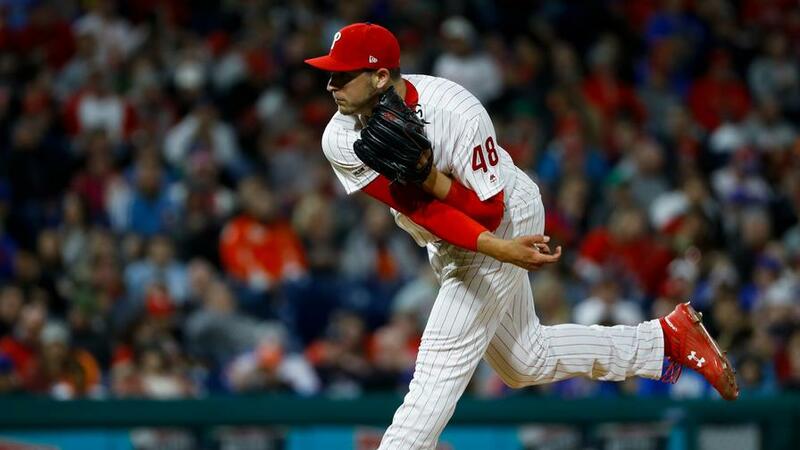 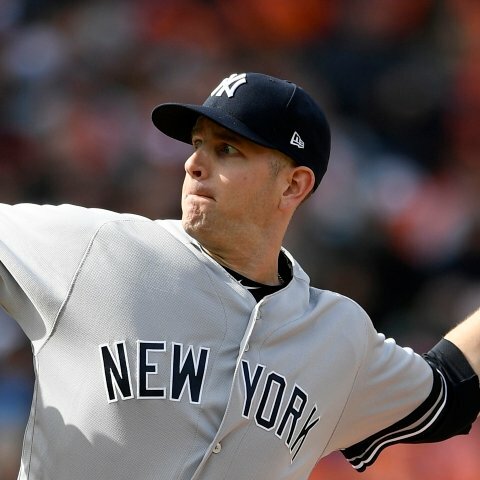 New York Yankees infielder Tyler Wade is not in the starting lineup on Saturday against the Kansas City Royals. 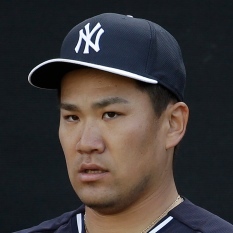 New York Yankees catcher Kyle Higashioka is not in the starting lineup on Saturday against the Kansas City Royals. 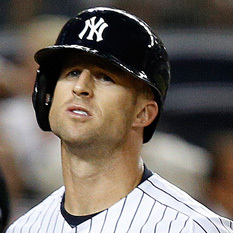 New York Yankees outfielder Brett Gardner is not in the starting lineup on Saturday against the Kansas City Royals.